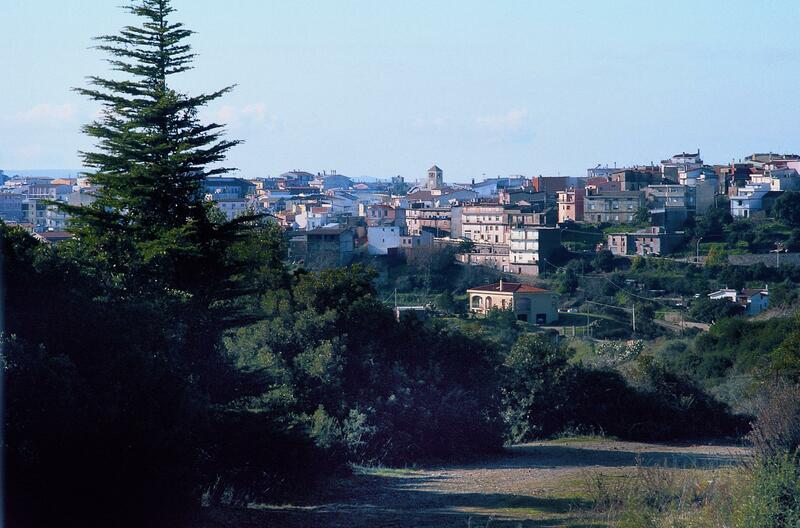 A district of the city of Perdasdefogu, located on the Italian island of Sardinia, will name a square ‘One Hundred Years of Solitude’ in honor of the stellar novel of the late Colombian writer Gabriel ‘Gabo’ Garcia Marquez (1927 – 2014). The relationship between Gabo, winner of the 1982 Nobel Prize in Literature,, and Italy dates from when he came to study Italian neorealism, a movement that he loved and that, as he mentioned on several occasions, influenced his magical realism. 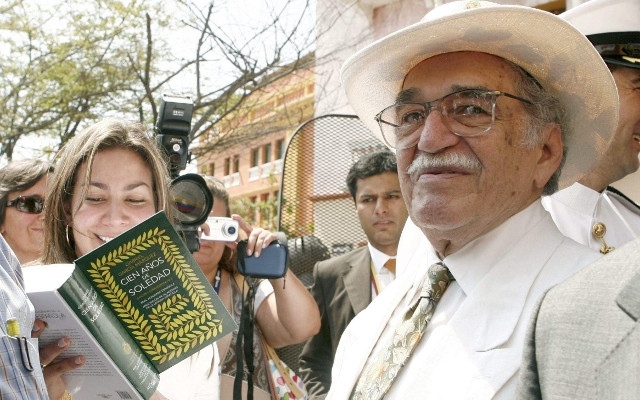 ‘One Hundred Years of Solitude’ (1967) is considered Garcia Marquez’ magnum opus. Approximately 60 million copies have been sold worldwide and it has been translated into 37 languages.